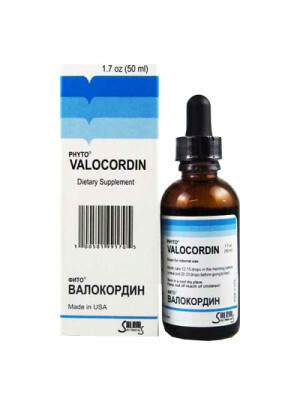 Description.Valerian has been used as a sleep aid for over 1,000 years. This herb is a native plant both of Europe and North America. 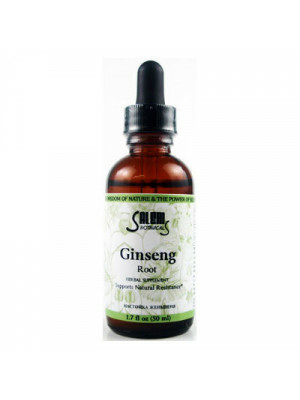 Valerian roots are often prepared in tincture form. Its ability to help relax the central nervous system, promote feelings of calm, decrease levels of anxiety and stress, and enhance sleep are known to millions the world over. Unlike some prescription sleep aids, valerian is not known to cause morning grogginess and is non-addictive. 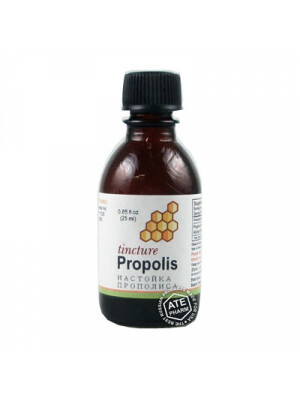 Uses.This herb has a historical use as an anti-convulsion, sedative, migraine reduction and pain reliever. 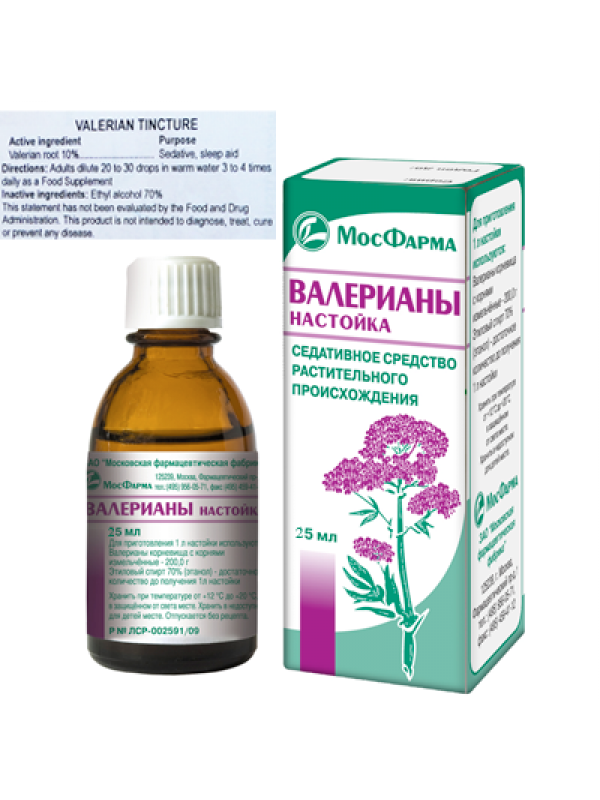 Valerian root tincture is used in the traditional medicine of many cultures as a mild sedative and to aid the induction of sleep. 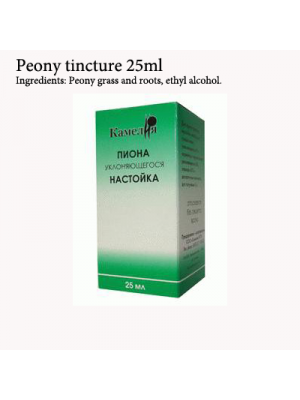 Having also some slight influence upon the circulation, slowing the heart and increasing its force, it has been used in the reduction of cardiac palpitations. Valerian root extract has fewer side effects than prescription sleep medications. Valerian has often been used in complementary and alternative medicine for its sedative properties. 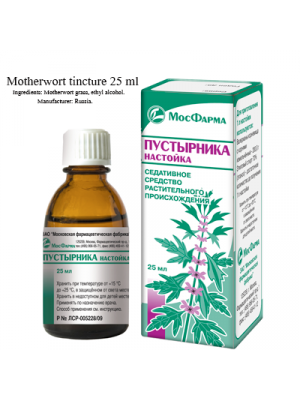 Currently, the tincture is mainly used for insomnia.